The Department of Environmental Protection announced on Fri., Jan. 18 proposed interim ground water quality criteria for perfluorooctanoic acid (PFOA) and perfluorooctane sulfonate (PFOS), chemicals that are extremely persistent in the environment. The DEP has developed draft interim criteria of 10 parts per trillion for each of these chemicals. The DEP will be taking public comment through Feb. 19 with the goal of making these interim criteria effective within the next several months. These criteria will remain in effect on an interim basis until the DEP adopts formal rules setting formal standards for ground water and drinking water. NJBIA attended the Drinking Water Quality Institute (DWQI) meeting today to relay initial concerns with the proposal. 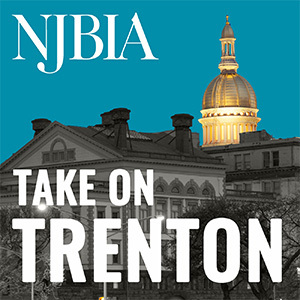 Please send feedback on NJDEP’s proposal to Tony at tbawidamann@njleg.org.